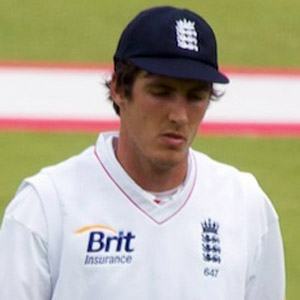 Right-handed batsman and right-arm fast-medium bowler who made his England Test debut in 2010. When he was 16 years old, he became the youngest ever debutant in Middlesex County Cricket Club's first-class cricket play. He received his education at Parmiter's School in Garston, England. He was born in Watford, England. He played alongside Andrew Strauss on Middlesex from 2005 to 2012.